Over the past couple of years, Nintendo made its beloved 8-bit and 16-bit consoles, the NES and SNES, available in modern avatars with preloaded games for fans of the originals. 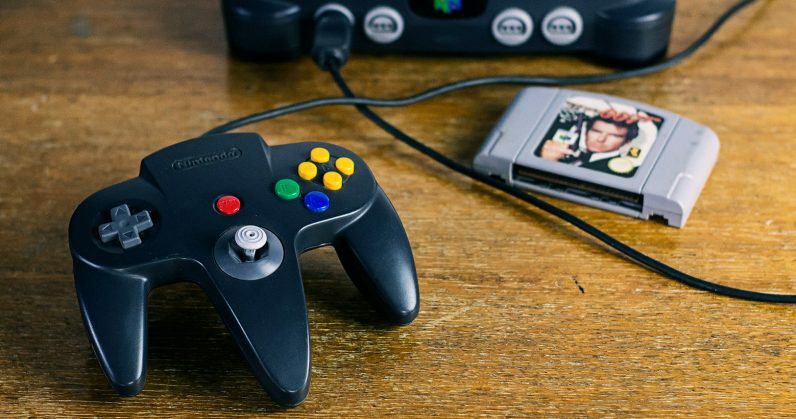 Now, Nintendo Life reports that a similar effort with the Nintendo 64 might be underway. That’s from a Japanese trademark application for the N64 that Nintendo has reportedly filed, based on JapaneseNintendo.com’s post. It’s worth noting that the company previously applied for a similar trademark in Europe last year, as well as one for the Game Boy, and nothing materialized then. But with just weeks to go before the E3 game expo takes place in Los Angeles on June 12, it’s possible that Nintendo is gearing up to announce the revival of its 64-bit console at the premier event. That would certainly be good news for fans of classic titles for the console, like GoldenEye 007, The Legend of Zelda: Ocarina of Time, Mario Kart 64, Star Fox 64, and Jet Force Gemini. Nintendo first launched the $60 NES Classic in 2016, and sold some 2.3 million units. The following year, it announced the SNES Classic with 21 games at $80. It’s now set to bring the NES Classic back to store shelves on June 29. Even Sega got in on the reissue action with its 16-bit Mega Drive Mini last month. We’ve contacted the company to learn more and will update this post when there’s a response.